Helton Enterprises specializes in contracting for kitchen and bathroom remodels, basement finishes, flooring, room additions, and millwork and trim. With over twenty-five years of industry experience, we have the knowledge and expertise to help create the perfect living space for you and your family. We are Colorado licensed and insured, and work with experienced subcontractors to make sure your project is executed with the finest craftsmanship and attention to detail. As our client, you will get access to our state-of-the-art online project management software so you can stay up-to-date on all aspects of your project. You will be able to send, receive and review messages in one convenient place, review the project calendar, see status updates and progress photos, access real-time budgets, and approve changes for your project, any time it is convenient. We will work with your designer to insure that your dream project becomes reality. Or, if you don't have a designer, we have many local designer contacts to help you explore all the options for your new living space. 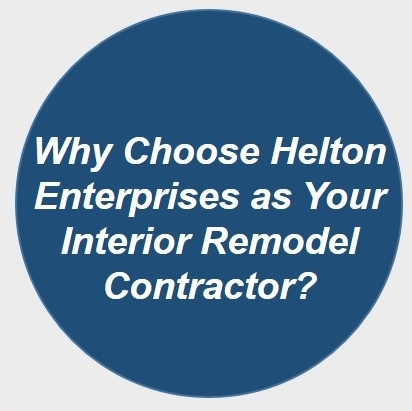 From updating your kitchen, bathroom, or basement to completely redefining your living space, Helton Enterprises is your Denver interior remodel contractor. 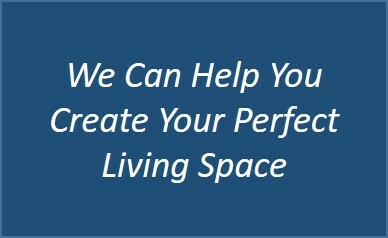 We primarily serve the Denver Metro Area, but we are available for projects throughout Colorado.